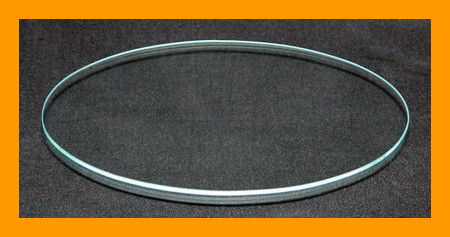 Home > Flat Glass > Flat Clear 3/16" Glass > 6" Round Flat Clear Glass, 3/16"
6" Round Flat Clear Glass, 3/16"
I use these rounds to make resin wine bottle trivets. The glass is thick enough to be sturdy to support a bottle or full carafe. The edges are rounded and smooth (frosted) so I get a perfect resin finish to my piece every time. The glass is clear and flawless so even the back of the piece looks beautiful. I love this product. 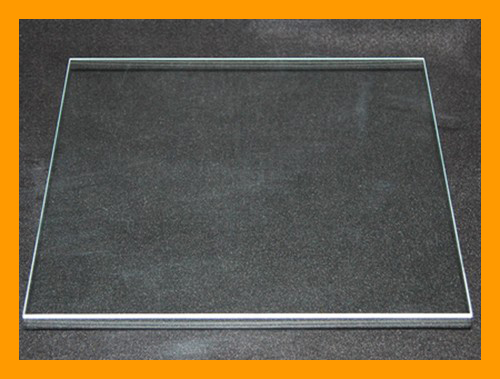 10" Square Flat Clear Glass, 3/16"
6" x 12" Rectangle Flat Glass, 3/16"
12" x 20" Rectangle Flat Glass, 3/16"
8" Round Flat Clear Glass, 3/16"
7" x 10" Oval Flat Clear Glass, 3/16"
13" x 18" Oval Flat Clear Glass, 3/16"